Afraid to Change Your Medicare Plan? Now You Don’t Have to Be! Posted Friday, November 6, 2015 | By Your Medicare Advisor | Comments Off on Afraid to Change Your Medicare Plan? Now You Don’t Have to Be! A few years ago I received a letter from AMAC member, Arthur P., who was struggling with his prescription drug costs. Arthur was with the same plan for three years, since he became Medicare eligible at age 65. Each year Arthur found himself in the coverage gap (aka the Donut Hole) where he would have astronomical costs for his drugs. Each year his drug costs got higher and higher. He wrote this off to inflation. A story we are all familiar with. Determined to cut down his drug costs, after much research Arthur discovered a few ways to do this. He would pay cash for some of his inexpensive medication to try to keep himself out of the Donut Hole a little longer. He was also ordering his prescriptions from other countries because his particular drugs were less expensive than paying the retail cost here. This can be dangerous because foreign drugs are not subject to FDA requirements; you don’t really know what you are getting. Unfortunately by doing this, Arthur ended up paying more in the end because he never reached the Catastrophic Coverage phase after the Donut Hole, where he would only pay 5% of the cost of his drugs for the remainder of the year. I called Arthur immediately after receiving his letter and went over his plan and prescriptions in detail. I was familiar with his prescriptions and was wondering why he was paying so much. I asked Arthur what plan he was in and he said “The same plan since I turned 65.” I approached the idea of looking up other plans to see if there would be a plan that would be more suitable for his current needs. He was somewhat resistant saying that he was comfortable with the plan and knew how it works, and that he doubts anything can be done for him. I responded “Mr. P., let’s just take a quick look. There is no obligation for looking, and if you’re right you stay where you are, but you may be pleasantly surprised at what we could find by just taking a look.” Arthur agreed and I proceeded with the search. Well, I was able to find a different plan for Arthur, one that would save him a substantial amount of money over the course of the new year. Savings of $1,041 to be exact. Not only was Arthur delighted with his new found savings and switched his plan, but he wrote another letter to Dan Weber stating how pleased he was with AMAC’s services. 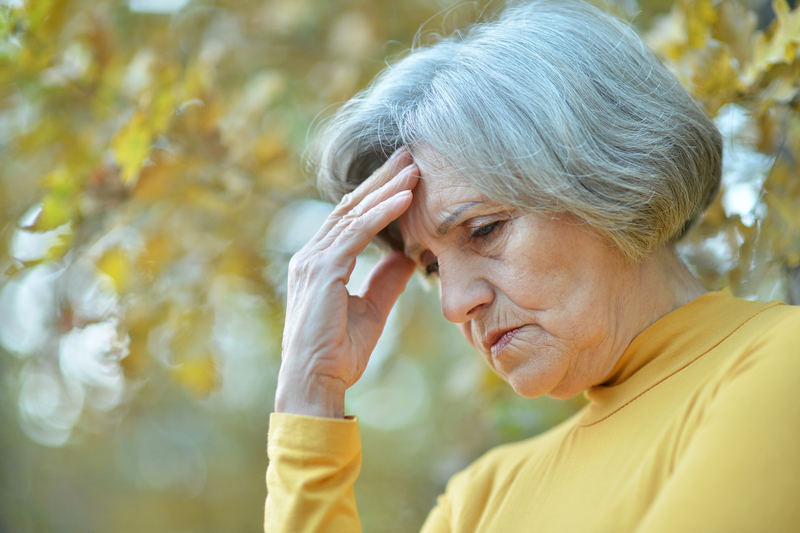 Recent studies have shown that many Medicare beneficiaries are still hesitant to make changes. There are many reasons for this: the beneficiary has grown comfortable with a plan as in the case of Arthur P. above; the beneficiary has been with a company for a long time and feels disloyal switching; or the beneficiary is overwhelmed with the enormous amount of mail they receive the three months prior to the Annual Enrollment Period – on average a beneficiary will receive 64 pieces of mail regarding different Medicare plans. The fact is, for most beneficiaries, the Annual Enrollment Period, which runs from October 15th through December 7th, is the only opportunity to make the switch and save hundreds, if not thousands of dollars in drug costs in 2016. Shopping your own plan each year is a very good idea, even if you are not looking to switch. Plan formularies can change each year. If a generic drug is released, the plan could very well not cover the brand name drug you take the following year, taking you from a small co-pay to huge monthly costs that can be in the thousands. By shopping your own plan, you can reassure yourself that you will be safe staying where you are, or you could find out your costs will jump sky-high and you will have the opportunity to explore other options. These same situations can happen with Medicare Advantage Plans that offer drug coverage. In addition to drug cost changes, plan benefits can change, premiums can go up, and doctors can choose not to be a part of the network in the following year. Medicare Supplement companies are constantly applying for lower rates to become more competitive in an area they were not before. Also worth shopping. Here at AMAC, we have trusted, licensed and certified Insurance Agents who have been carefully chosen to help you when you are in need of assistance shopping for a plan, or looking at your current plan for changes in 2016. If it is not in your better interest to change, our agents will let you know this. You will never feel pressured to enroll into a plan when you call an AMAC Medicare Agent. Call us today; don’t wait until the end of the enrollment period. Give yourself time to explore your options and weigh the benefits if a change is recommended. Let us help you be in the plan that most suits your needs. 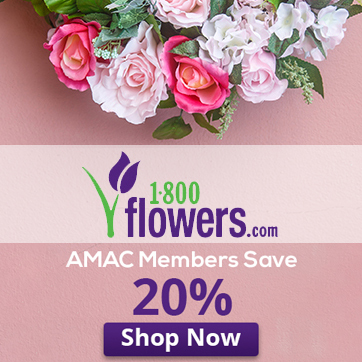 Here at AMAC, we want what’s best for YOU. 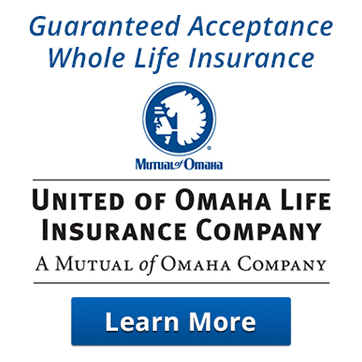 Call 1-800-334-9330 and one of AMAC’s trusted, licensed Insurance Agents will be happy to assist you with your needs.